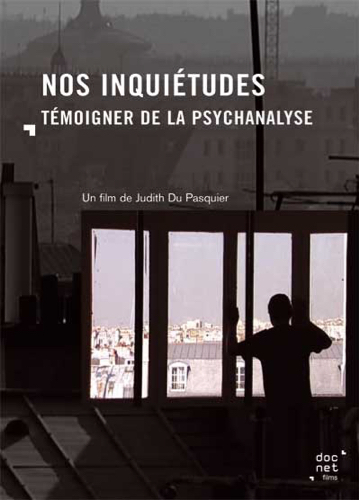 The film started with a very simple idea : listening to talk about psychoanalysis from those who have experienced it or are experiencing it. Ordinary people, like you and me, who are suffering in their heads, in their bodies, like everybody else. I wanted to hear them assert the obvious, which is nevertheless so often questioned, that there is an unconscious, and that "we must talk" – as a person in the film says – in order to suffer less. As a modest echo to the millions of pages of sometimes contradictory theory which have been written over more than a century based on Freudian propositions, I wanted to listen to simple, courageous, intelligent and intelligible words from those who are undergoing psychoanalysis. 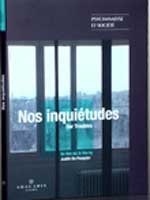 2003 : Festival international Ciné-vidéo Psy de Lorquin - Lorquin (France) - Mention spéciale "Témoignages"